1. 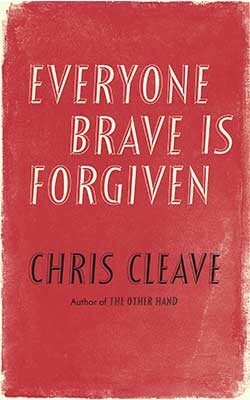 Everyone Brave is Forgiven: Chris Cleave. This war story begins in 1939 when eighteen-year-old Mary North ‘leaves finishing school unfinished’ and signs up for the war effort. Assigned to the unglamorous duty of London schoolteaching, she meets and falls in love with education administrator Tom, who is questioning his own purpose after his best friend, Alistair, signs up to fight. I wasn’t convinced there were any new riffs to play on the story of Britain’s home front, especially not through the eyes of young lovers, but Cleave reinvents familiar scenes of bombing, army training and ambulance driving with consistent skill, and deftly lines up a series of surprising twists without ever cheapening the genuine emotional impact of his story. I’ve reviewed the novel in full here. Everyone Brave Is Forgiven will be published in April 2016. 2. 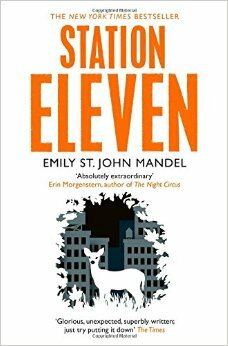 Station Eleven: Emily St John Mandel. I feel I’ve come a little late to the party, but I loved this beautifully-written dystopian novel, which I’ve reviewed in full here. For me, one of Mandel’s crucial gifts is in making us understand why her characters are so drawn to the invented world of Station Eleven, as well as sparingly but brutally depicting the horror of their everyday lives. Not a novel about the power of art to make everything all right, but a novel that demonstrates that art will not save us while not diminishing its importance to us in the slightest. 3. 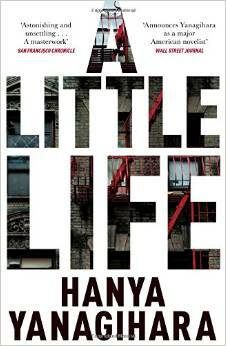 A Little Life: Hanya Yanagihara. I don’t usually choose a single book of the year, but let’s face it; this was my book of the year. Often deeply flawed on a line-by-line level, A Little Life demonstrates the extraordinary power of structure and, simultaneously, the importance of hooking a reader on your characters. Once we engage with Jude, we won’t stop reading until we know what did happen to him and what will happen to him, even if finding these answers takes us on a horrifically brutal journey. A Little Life is also brilliantly constructed, grasping for the trappings of an entirely different sort of novel altogether then discarding them only after we are already sucked into its world. I’ve reviewed the novel in full here. 4. The Life and Death of Sophie Stark: Anna North. The story of an avant-garde film director, fragmented into distinct narratives which are related by five of the most important people in her life, turns out to have so much to say about creativity and identity. This brief novel is astonishingly easy to read and occasionally strays close to slickness, but I found that it gradually got under my skin. I’ve reviewed it in full here. 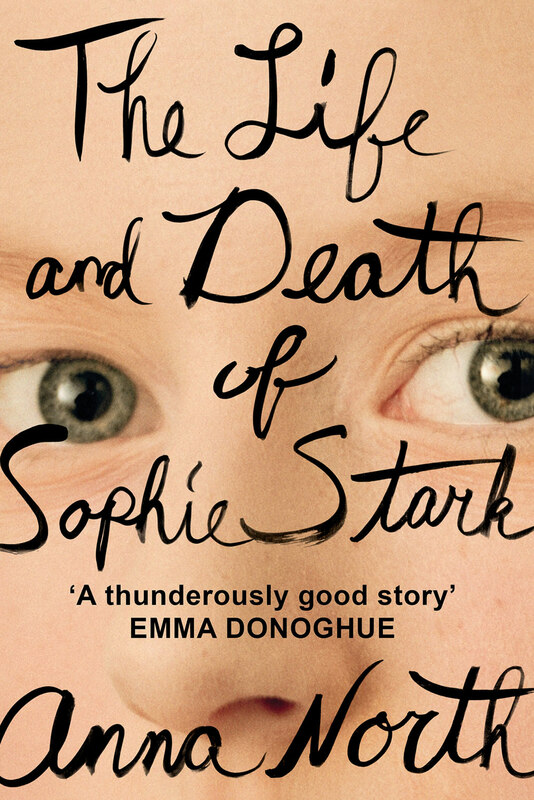 The Life and Death of Sophie Stark will be published in February 2016. 5. 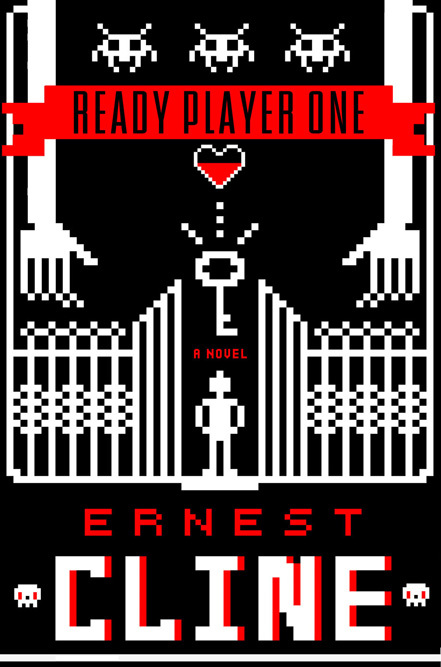 Ready Player One: Ernest Cline. What a guilty pleasure! I know nothing about computer games or 80s pop culture, but I was completely gripped by this futuristic tale of a gamer’s quest through a virtual reality version of the internet to find three virtual keys that will gain him untold riches. I loved it so much that when I reached the final page I turned back to the beginning and read it all over again, something that I haven’t done since I was a teenager. Also, that title – what’s not to love? Cline’s second novel, Armada, is not nearly as immersive, but still great fun. 6. 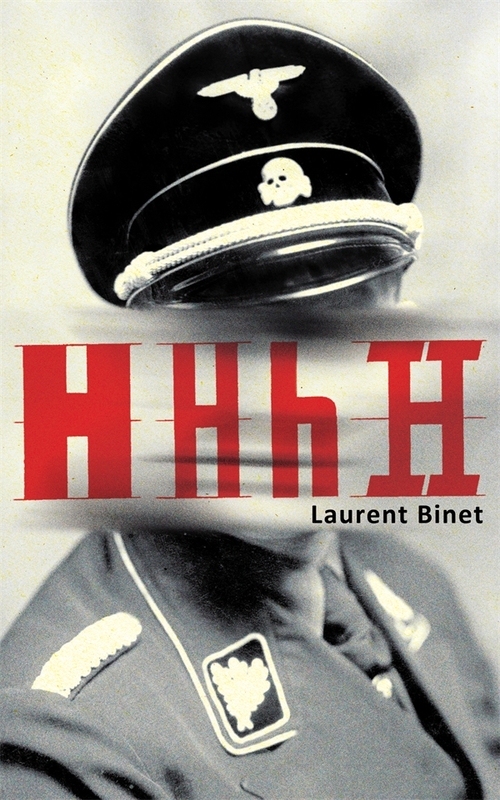 HHhH: Laurent Binet. This was the first title selected for the reading group #storypast, and at first I was dubious. A quasi-biography of leading Nazi Reinhard Heydrich is not the sort of thing I usually read, and Binet’s narrator struck me as instantly irritating, full of half-baked ideas about what separates history and fiction and far to fond of creating elaborate rules for his own Heydrich biography which he immediately broke. But about halfway through, I started to appreciate what Binet was really doing. It helps that the writing – translated brilliantly by Sam Thompson – is consistently stunning. I’ve reviewed the book in full here. 7. 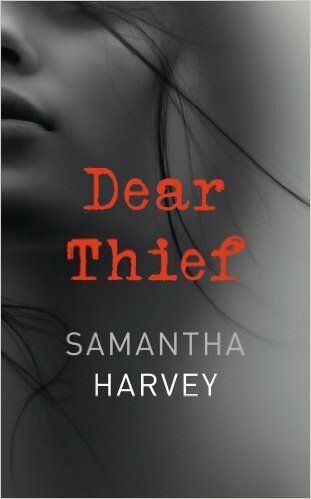 Dear Thief: Samantha Harvey. I usually struggle to recommend a novel purely on the strength of its writing, but Harvey’s precise, intelligent, consistently evocative prose is a huge part of what makes this series of letters to an absent friend work so well. Through the voice of her narrator, Harvey conjures up a complex triangle between our three central characters, but also muses beautifully on the importance of the past. Now out in paperback with a much better cover (the image I’m using is from the hardback edition). I reviewed this novel briefly here. 8. 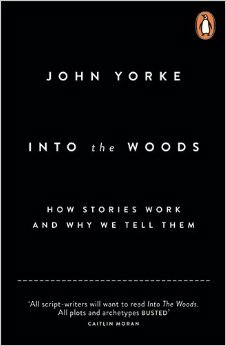 Into the Woods: John Yorke. This consideration of ‘how stories work and why we tell them’ is written by a screenwriter, and almost solely uses examples from film, television and theatre, but this doesn’t stop it from being relevant to anyone who works with stories in any context, and (I would argue) anyone who is interested in why some stories work and some don’t. Why do long-running drama series inevitably founder in their third season? Why is it so hard to pull off a successful film sequel? Why was Holby City rubbish and now is brilliant? (I may have slightly exaggerated the last point). From a novelist’s point of view, the section on characterisation is rather perfunctory, and at some points, utterly wrong; Yorke argues, for example, that backstory is largely irrelevant because we audiences want to believe that the protagonists are ‘us‘, and the fewer details that make them obviously separate people, the better. I would argue (as Yorke himself does, puzzlingly, at the start of the book) that the whole point of writing fiction is to make the reader emphasise with characters who clearly are not us, although I would agree that any backstory needs to have relevance to the present-day conflict. However, the vast majority of this book is spent on structure, where Yorke comes into his own; his advice is incredibly useful, and unfailingly intelligent. Thanks to my Curtis Brown Creative tutor, Erin Kelly, for the recommendation! 9. 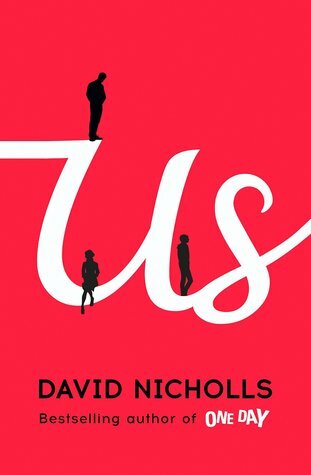 Us: David Nicholls. Like many, many other people, I loved One Day but I actually liked Us even better. Nicholls manipulates our sympathies with incredible deftness as we follow the story of a failing marriage; our narrator, Douglas, is desperate to save his relationship with wife Connie, who has announced she will be leaving him after a final family holiday in Europe with their difficult late-teenage son, Albie. Douglas, an utterly strait-laced and inhibited man, is an unusual narrator, but that’s why I loved him, and although some professional reviewers disagreed, I thought that having such a conventional protagonist was hugely refreshing. To speak to the points I made above about Into the Woods, it’s easy to make readers sympathise with your protagonist by pitching him or her against a cruel and unfair world, but much more interesting to create somebody who is sympathetic, but who is often wrong. The Petersen family dynamics feel absolutely real, and I found myself siding with Douglas, Connie and even with Albie at different points in the narrative. And without giving anything away, the scene at the school quiz night is one of the most pettily tragic things I’ve ever read. 10. Tender: Belinda McKeon. I finished this timely read just as gay marriage was legalised in Ireland, which was joyful news after reading a novel that highlights the repression and stigma faced by gay men in the Dublin of the 1990s. 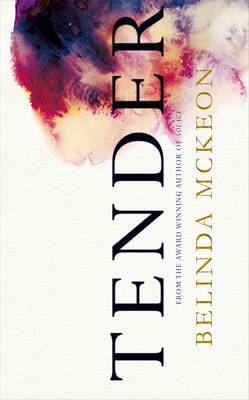 I loved McKeon’s first novel, Solace, but Tender is possibly even more captivating as it precisely charts the development of the complicated friendship between Catherine and James. Catherine prides herself on accepting James’s homosexuality, but she also uses him to form her image of herself as a newly liberal, confident woman as she moves through her undergraduate years, with painful consequences for both of them. I’ve reviewed the novel fully here. I’ve read 76 books this year, which compares poorly with 2014 (81), 2013 (102), 2012 (90) and 2011 (99). I think my ultimate record as an adult is 2008 (119) when I was an undergraduate and had lots of time. I have no chance of beating that record any time soon, so I will aim next year to read 100 novels, or at least to halt the downward trend.